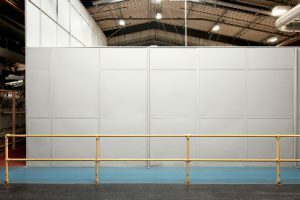 Partitioning systems are used in Warehouse, Commercial, Office and Retail premises either to distribute open space into more usable areas or for the protection of products and staff. 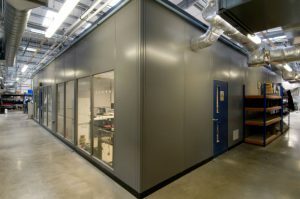 Unlike traditional brick built or stud partition walls all of our systems are modular and can, therefore, be easily relocated. 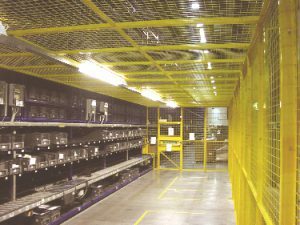 Whether you would like to create a Secure Mesh Storage for high-value items or an office in your goods area, a partitioning system from WCL will enable you to do this. 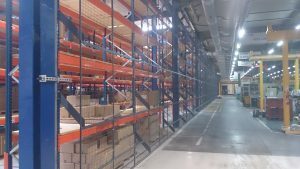 Thanks to over 50+ years combined experience we can assure you of a high-quality finished product at a competitive price and all with minimum disruption to your business. 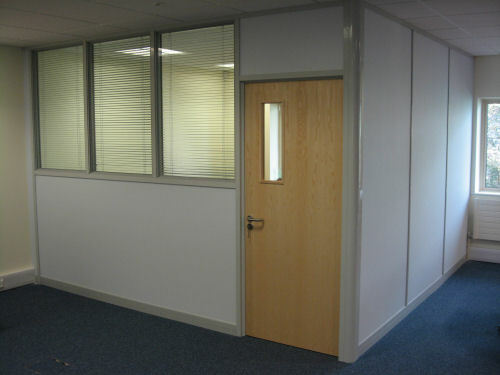 Whatever your need for partitioning we have the solution for you.